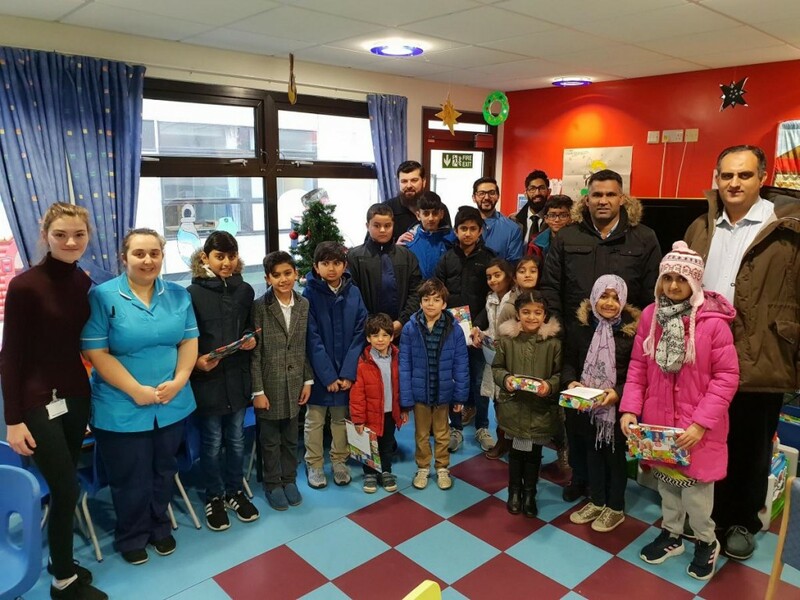 MEMBERS of the Ahmadiyya Muslim Youth Association (AMYA) in Keighley have been bringing festive cheer to the elderly and to those in hospital over Christmas. They have visited Airedale Hospital Children’s Ward to deliver chocolates, toys and cards, and also went to Keighley’s Herncliffe Nursing Home to offer its residents best wishes for the festive period. Dr Adeem Rubani, youth leader for AMYA Keighley, said: “Our desire to visit the elderly and those sick in hospital is derived from our faith, which teaches us to respect and care for those most vulnerable in society. 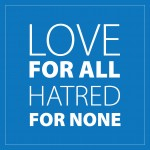 “Islam emphasises kindness towards those in need and we wish to instil this within our youth. “At a time of festivities it can be very lonely to be in hospital, especially as a young child. “Therefore we believe it’s a vital part of young people’s development to feel the pain and anxiety of others and attempt in some small way to sympathise with them. “As a youth association we try to educate young people that we have a social responsibility to help our communities, especially those challenged by illness. AMYA Keighley intends to leads other activities over the coming weeks to serve local people across Keighley. On New Year’s Day the group will carry out a clean-up of Keighley town centre after the New Year celebrations.